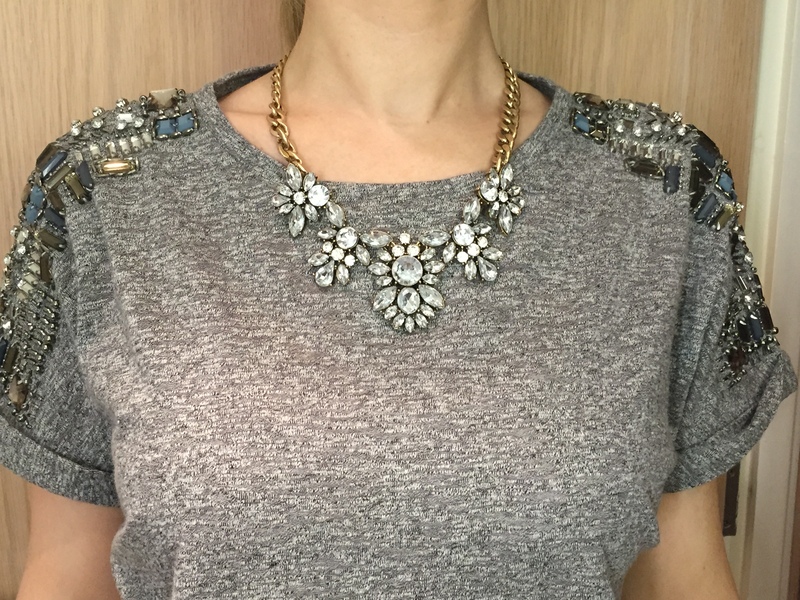 Happiness starts with… A Statement Necklace?? I’m absolutely loving this gorgeous necklace from The Happiness Boutique, so much so that I haven’t stopped wearing it since it arrived! The Happiness Boutique is an international online store offering a variety of fashion forward timeless pieces including jewellery and clothing. Being happy is a state of mind and sometimes that little something which will give the wow factor to an outfit, makes you feel like you are bursting with energy and confidence. 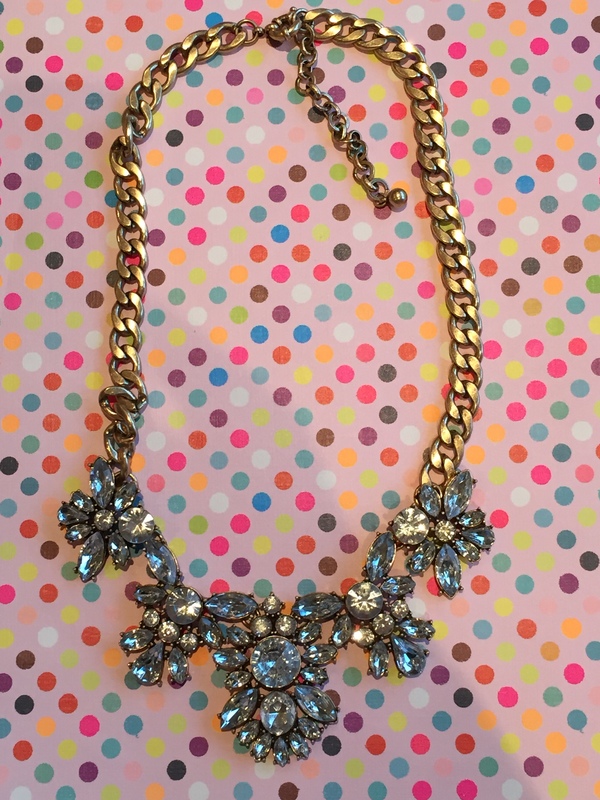 This is the Glam and Glitter necklace. It’s versatile, elegant and is the perfect item to add a bit of glam and sparkle to any outfit. The gold chain adds a hint of vintage chic. The website is based in Germany so prices are listed in Euro however you can change to your own currency. This one costs EUR 22.90 // £16.30 //USD 24.04. Delivery is free and usually takes around 4-5 days to arrive. 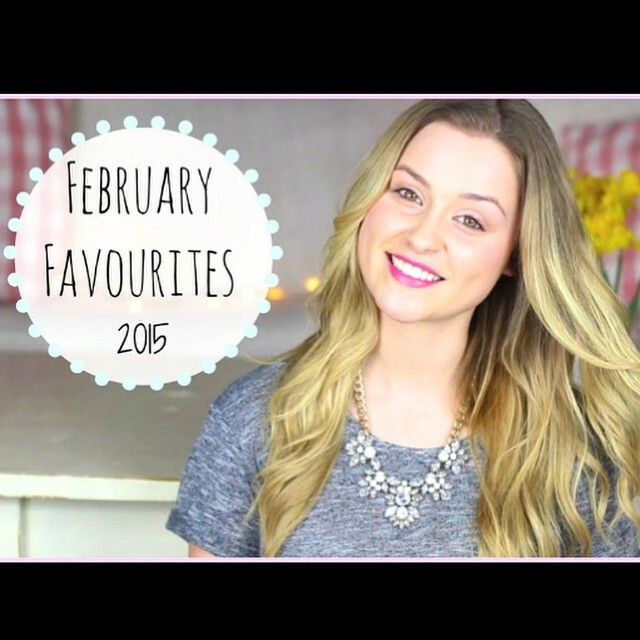 All credit goes to Jade Billington (@JadeBillington) who recommended this necklace in her February favourites video. You can check it out here and be sure to subscribe to her channel as she is an awesome You Tuber!